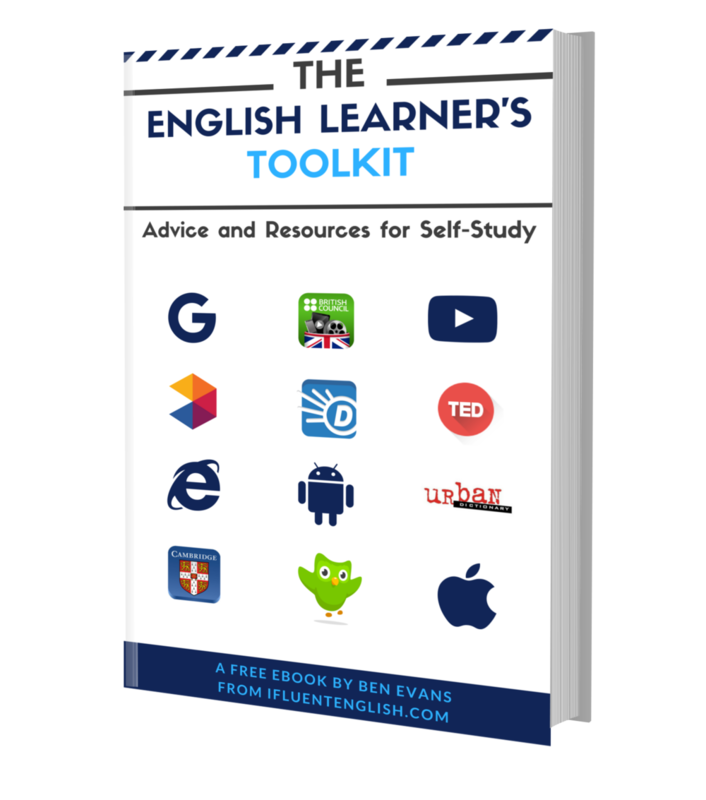 Download your book and receive FREE English learning advice to help you become fluent faster! Innovative English Courses that integrate The Fast Fluency Method. Intensive 1:1 lessons that focus on fluency, or exam preparation. Grammar, expressions, exam preparation, and much more. Why Study English With Me? Do you want a teacher who is passionate and motivated about teaching English? I have helped students from all over the world with my online lessons, and I love what I do. I enjoy meeting new people, learning about their cultures and I especially enjoy helping them master the English language. Do you believe that learning a language should be fun, engaging and challenging? I prefer to teach using natural conversation, interesting topics and engaging media, rather than studying countless boring grammar books and rules. That is why I tailor my lessons to each of my student's interests and goals. Do you want a teacher with a lot of experience? With over 8000 accumulated hours of teaching experience, and over ten years business experience in the UK, I am highly qualified. My experience has given me the knowledge and skills to teach English in a simple and highly effective manner. All new students sit a placement test that will allow me to assess your current English language ability, and to build an individual learning plan that is specially adapted to your weaknesses and strengths. This test is based on CEFR (The Common European Framework of Reference for Languages). You can take this test at a later date to see how much you have improved while studying with me. During our live lessons, I will use a variety of different teaching tools and techniques, including an extensive lesson plan library that covers speaking, reading, listening, grammar, business English, idioms, IELTS/TOEFL preparation and much more. We will also use various videos, audio, games and other engaging media and activities related to the lesson topics that you are learning. An online classroom where you will see every lesson in real time. The classroom is fully interactive, so we can both write, draw, highlight words and sentences, and even use a whiteboard to expand on the lessons. In some lessons, we will use audio and video to test your listening skills, and in others, we will read articles and practice writing in English. You will be given access to your own Learning Management System where you can complete your homework assignments, review previous lesson summaries and track your learning progress. The system can be used at any time and can be accessed from any connected device, including laptops, smartphones and tablets. I will record each lesson as an MP3 audio file so that you can download and listen to it at any time after the lesson. Listening to this will help you to understand more about your pronunciation and help you remember what you learned in the lesson. Lesson packages can be used as 90-minute, 60-minute, 45-minute and 30-minute lessons. You can also schedule as many lessons as you like in a day. Returning students can schedule their lessons by using the scheduling link they received in their confirmation email.